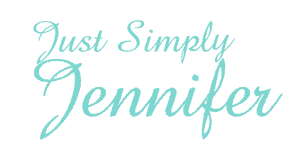 Insights | Just Simply Jennifer! Am I an Embarrassment to my Family, What do you think? ?